Something so simple can be so thoughtful. Let’s take our gift ideas to a more personal level this season. In the midst of curating a list of gifts for each special person in your life, we’re here to lend a helping hand. 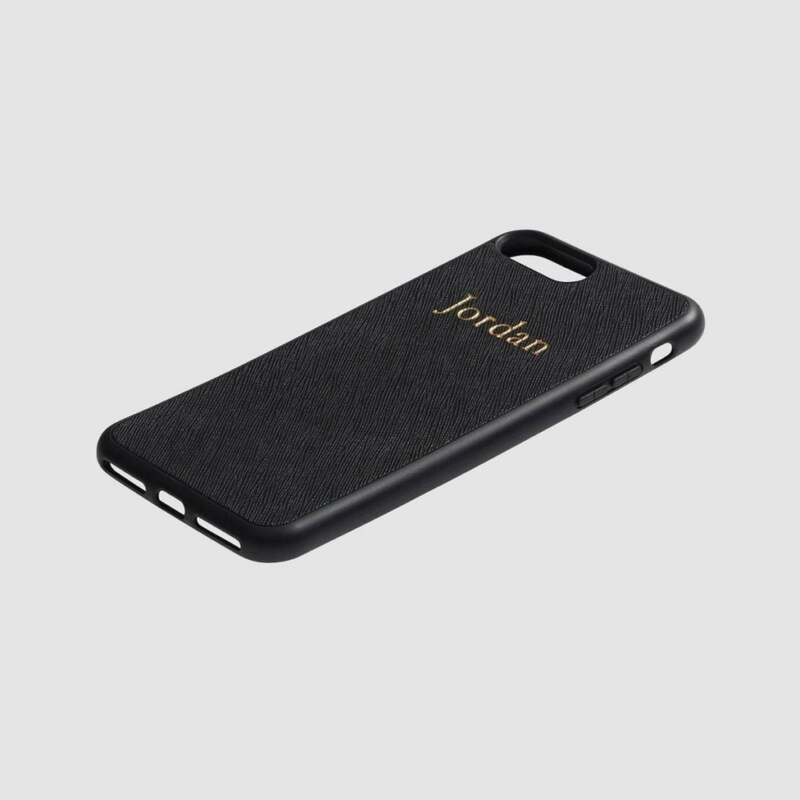 Something as simple as a monogrammed cellphone case or personalized necklace can be one of the best gifts anyone has received all season. It’s the most special way to gift because they’re sure it was made just for them – and, most importantly, it saves you some time since you won’t have to ponder through store aisles. Keep scrolling to check out our seven reliable shops for personalized goodies, as well as a preview of what they have in store for Black Friday and Cyber Monday. The Daily Edited is true to its name. The perfect shop to edit anything to make it your very own. 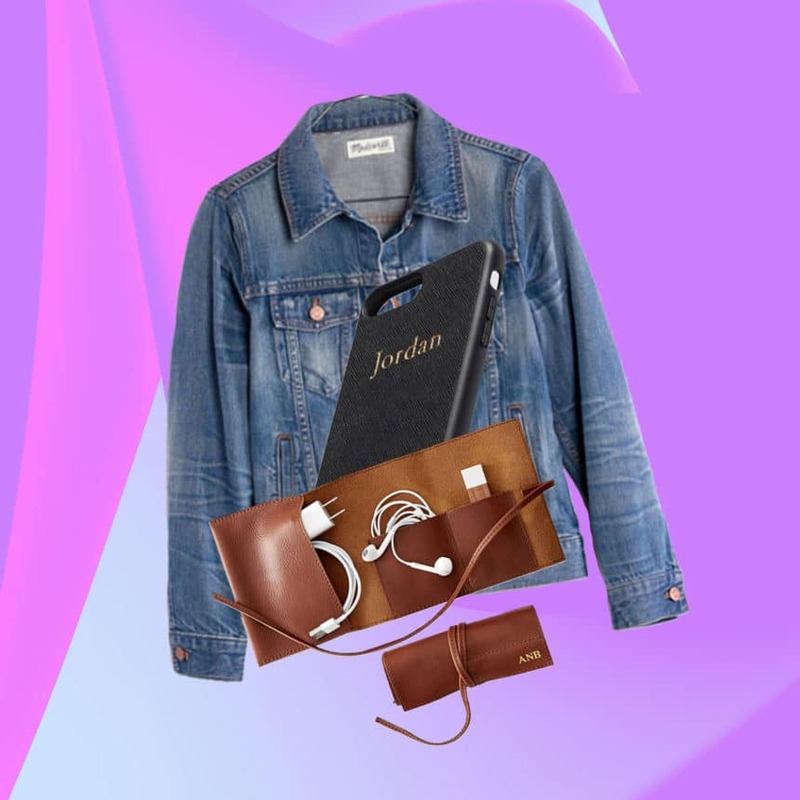 All of their leather goods (and vegan-friendly pieces) are top-notch gift ideas, but you may want to spend some extra loving time checking out their phone cases. We're sure you will create something so unique for yourself and a special someone. 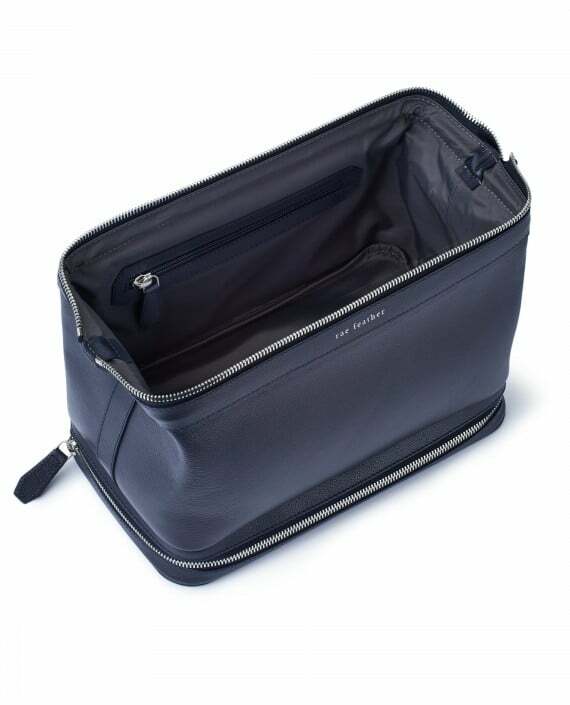 Rae Feather's washbags are essential - and don't think too much into the style name, it's truly multi-purposeful. Personalize a bag like this for the person that is always on the go. It's a great size to fit just about every nick-knack they like to keep handy. Customize it with the gift receiver's initials to make it the most thoughtful present they've ever received. A card holder is definitely the perfect gift for anyone that prefers a "hands-free" lifestyle - minimalism at its finest. 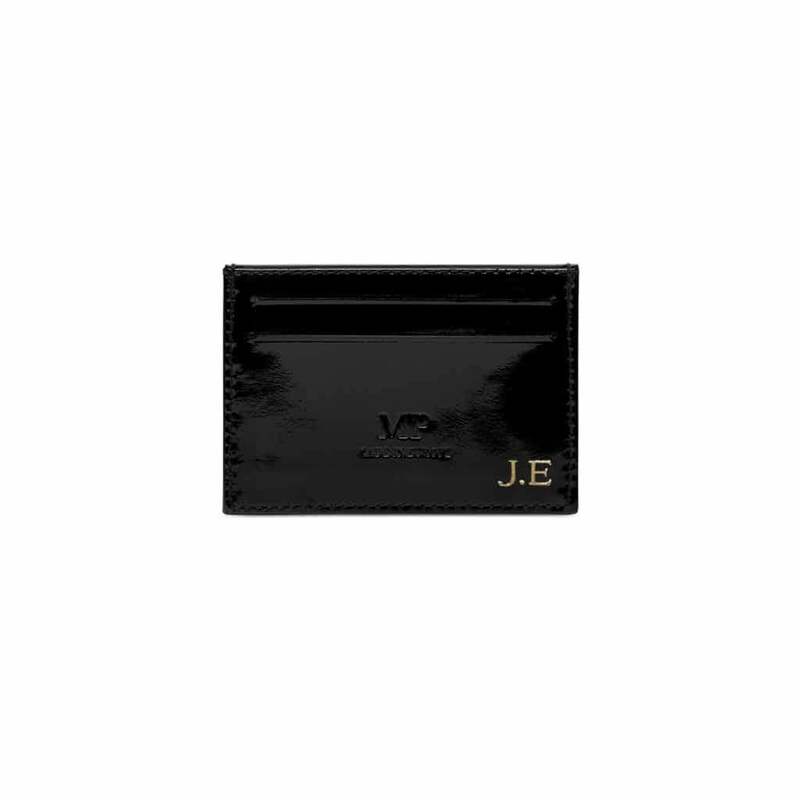 Mon Purse has a great variety of pieces you'll want to personalize. 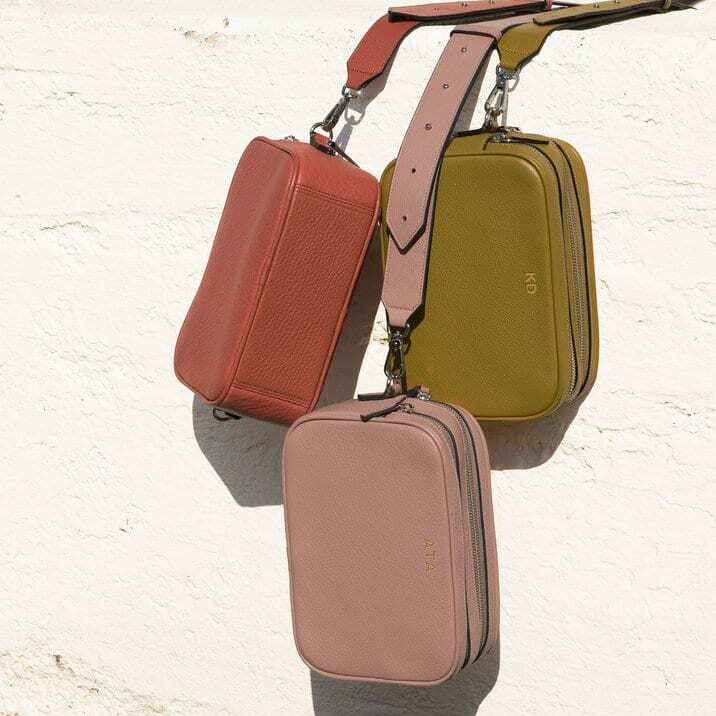 Leatherology's camera bags are perfect day-to-evening bags. Gift it to a special someone that doesn't need much to get through the day. It can be this simple - but, you may get stumped on their color selection and how to customize it. Too many great options. Get creative with Gorjana's plate necklace. 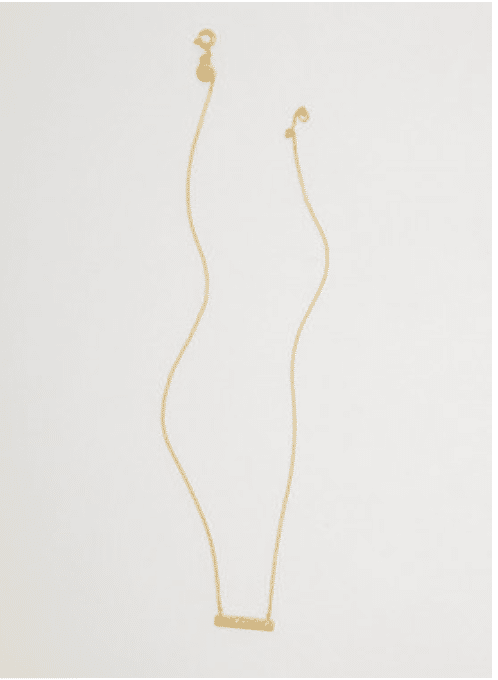 The simple, dainty necklace is perfect for highlighting the attributes you appreciate about that special someone. The ways to personalize it our endless. Check out Gorjana's online site to get a few ideas. 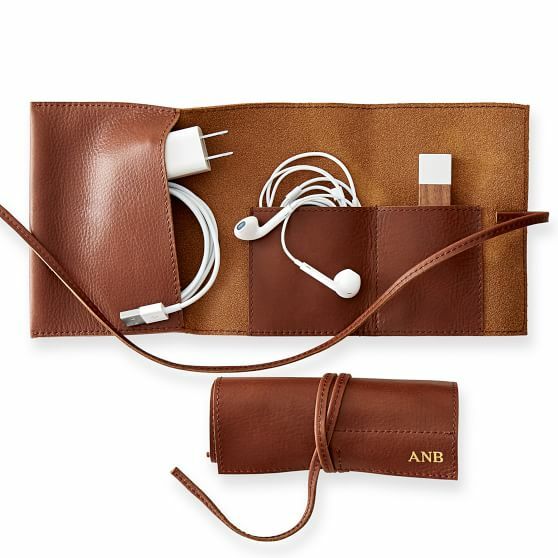 Help the "techy" in your life stay organized with Mark & Graham's leather charger roll up. Also, make sure you monogram it with their initials so they know it's indeed theirs. 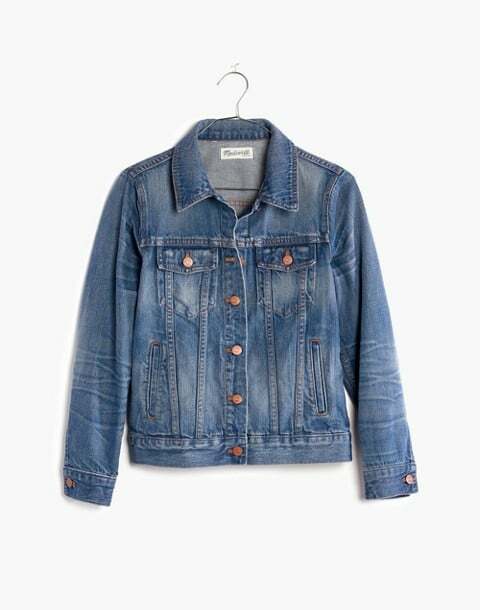 Madewell may just have the best denim selections, and their denim jackets are simply must haves. Gift someone special with this dope denim jacket. Make sure you customize it - doesn't have to be their initials, possibly personalize it with an adjective that best describes them. Something real personal.